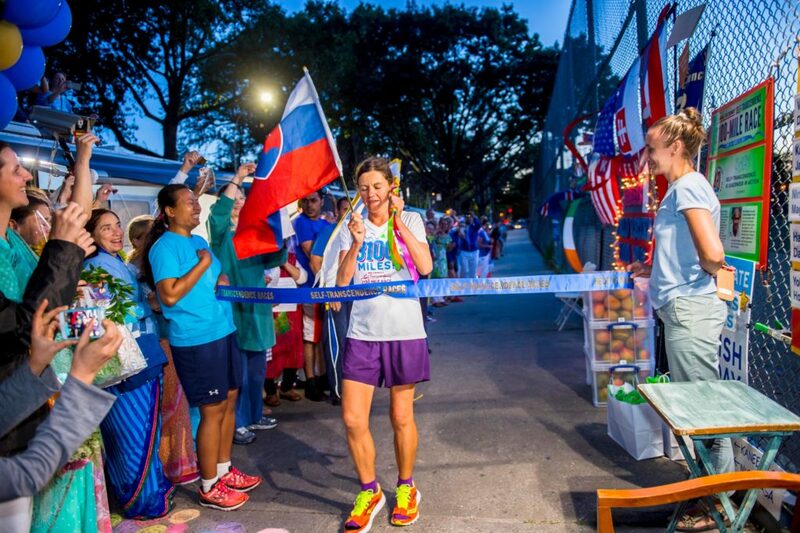 48 days and 14 hours after starting the Sri Chinmoy Self-Transcendence 3100 Mile Race, Kaneenika Janakova,47, of Bratislava, Slovakia set a new women’s world record for the distance. 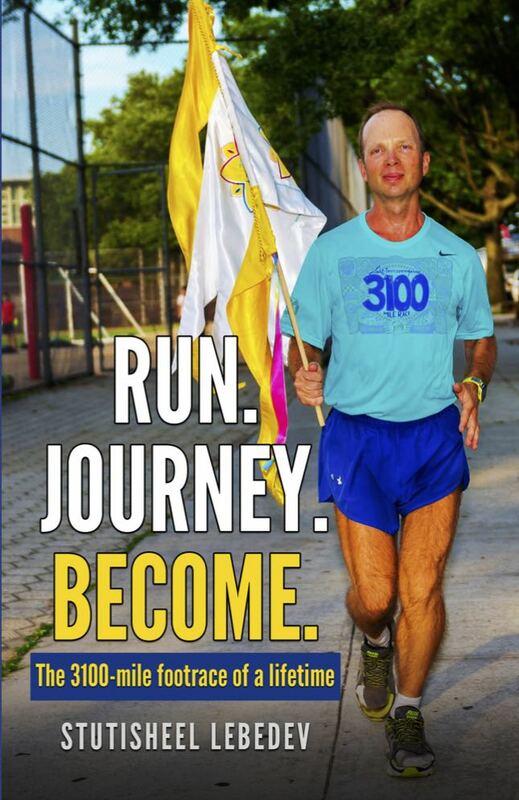 Her final time was 48 days+14:24:10, averaging over 63 miles for nearly two months of daily racing. Kaneenika broke the previous women’s record set by Surasa Mairer by over 17 hours. Her performance was also sufficient to finish 2nd overall. This entry was posted on Satuay, Aug 5, 2017 at 09:42 PM	and is filed under news. Both comments and pings are currently closed.